Community Workshop One is Complete. What's next? 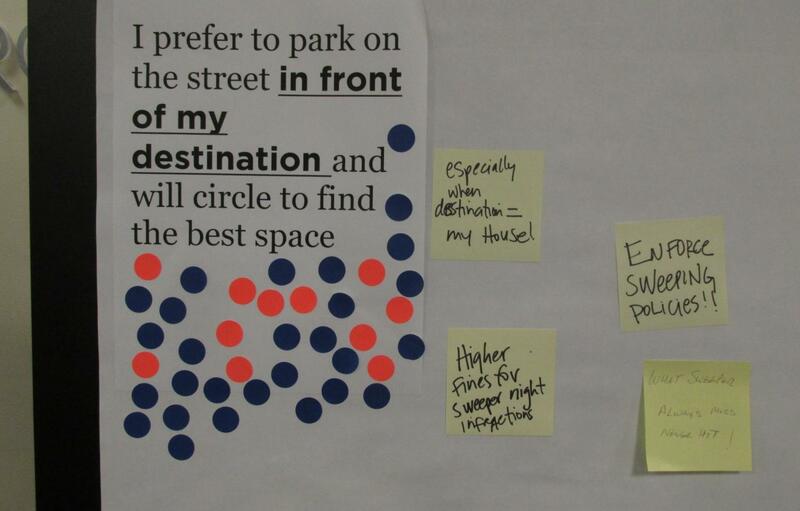 On April 14th 2015, Parking Matters held its first community workshop at the Coastal Georgia Center. You shared your comments, marked up maps, asked us questions, and even entered the "confessional booth" to share your stories! Thanks to all who provided hundred of comments and new ideas on how to improve parking and transportation around Downtown Savannah! As the Parking Matters team continues to collect and analyze data, your comments will prove instrumental in creating the strategic plan. Here are some initial findings. 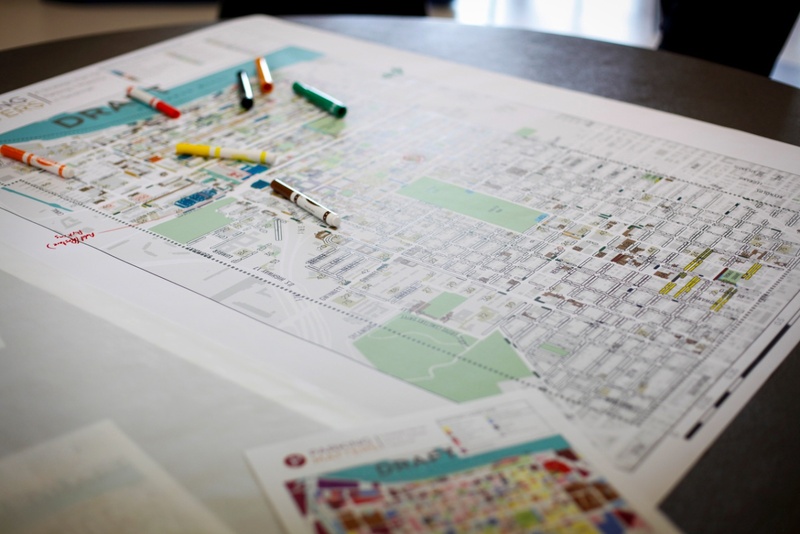 At the workshop, maps of downtown Savannah’s parking inventory were provided for participants to highlight their opinions and observations specific to locations all across the project study area. Click here to view the maps - with all of the compiled comments! . Our parking survey is still open - but not for long! We’ve received over 1,500 responses so far! Are you one of them? If not, please make sure you and your friends complete the survey - it will be closing this Friday, July 10! The second Parking Matters community workshop will take place in the fall. Once again, the public will be invited to see and comment on our latest findings. Always feel free to email us at info@savannahparkingmatters.com with questions and feedback. Later this summer, the Parking Matters team expects to present some additional findings from the study, including survey results and downtown parking inventory and utilization analysis, on this web site. Stay tuned, and thanks for your interest in Parking Matters! This study will identify strategies, policies, regulations, operations and investments to enhance the vitality of the greater downtown area, provide mobility options and to provide adequate parking for residents, visitors, businesses and future economic development opportunities.